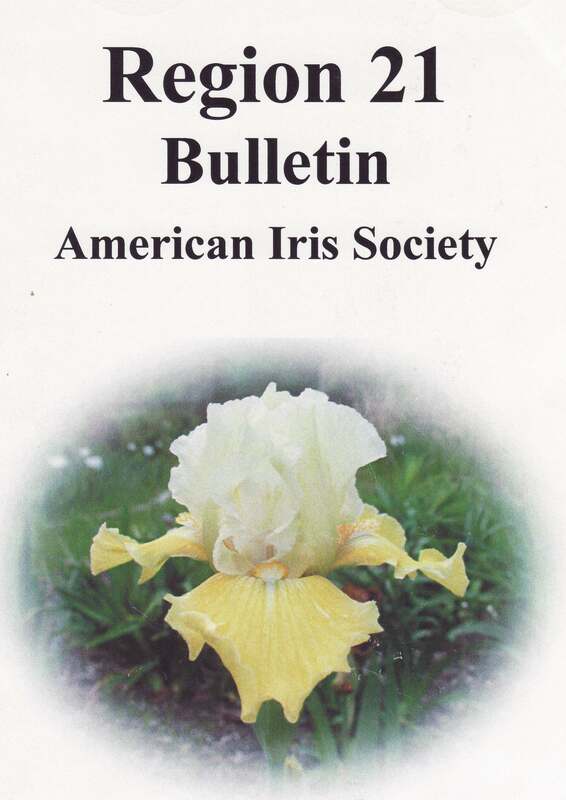 The Heart of Iowa Iris Growers is a new American Iris Society affiliate forming in Iowa. Our first meeting was September 8 and the enthusiastic members agreed to have our meetings the last Thursday of the month beginning in October, 2016. Come to our meetings and help us grow! 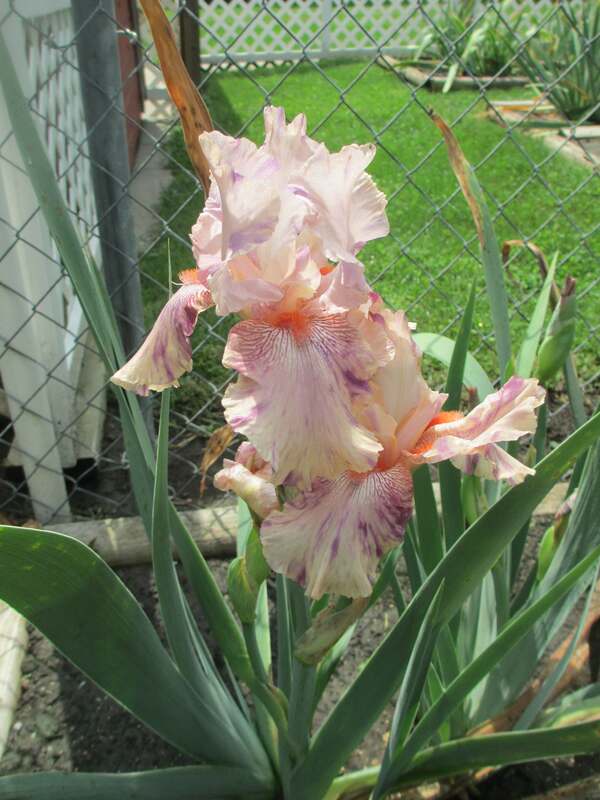 Heart of Iowa Iris Growers members would like to invite interested people to their second regular meeting Oct 27, 2016 at 7 pm. The meeting will be held at the Greater Des Moines Botanical Garden. Please inquire at the desk to be directed to the meeting room. Our speakers that evening are Kelly and Libby Jensen who will be sharing preparation for entering iris for judging at an iris show. We will discuss the yearly calendar and future meeting site. 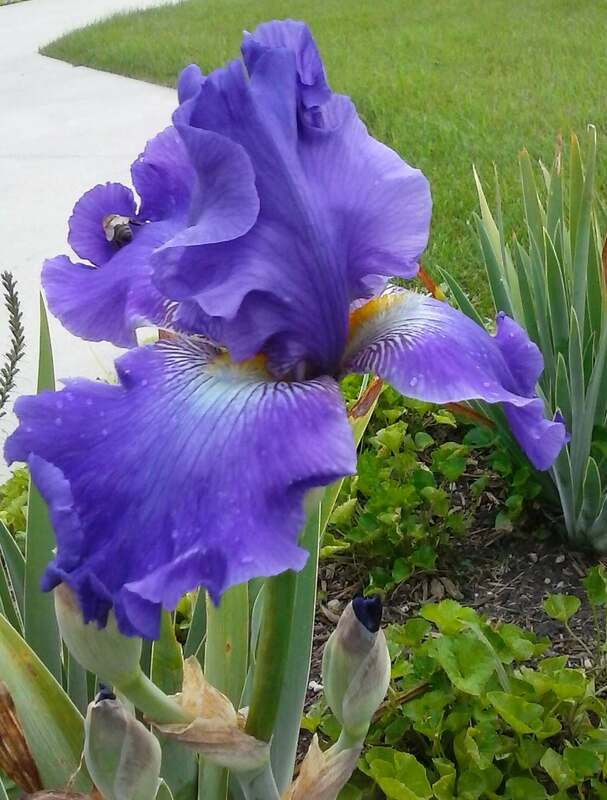 All are welcome who love Irises!